Well-known for his ability to envision and create successful outcomes in complex situations and tenacious commitment to driving revenue and market-share growth, Kris Senanu is the Managing Director, Enterprise Division at Telkom Kenya Limited. Mr. Senanu holds an MBA, Strategic Management from Warwick University, B. Sc. in International Business Administration with a focus in Marketing from the United States International University-Africa and he is recognized by the Chartered Institute of Marketing as a Chartered Marketer. As a Trustee of the United States International University Africa, Mr. Senanu chaired the Board’s Budget, Finance and Development Committee, where he helped revolutionize the traditional modes of investing of the USIU endowment fund, recording a growth from KES 170 million to 890 million in the last 5 years. He has climbed up the ladder in his career from being Commercial Manager, to the Chief Operating Officer and to Managing Director at Access Kenya. 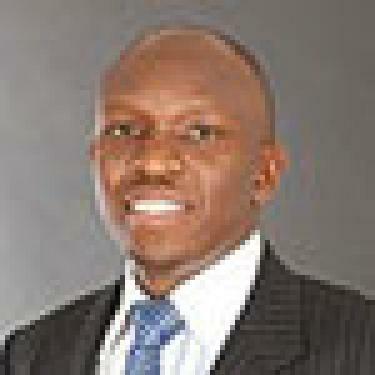 He also served as the Sales and Marketing Manager at Swift Global Kenya. In addition, he chairs the Business Committee at the Kenya Institute of Management (KIM) and the Kenya Network Information Centre (KENIC).